Bearing 12316 GOST 8338-75 GPZ, Russian Federation. Type - cylindrical roller with one flanged outer ring. Dimensions: 80x170x39 mm. Corresponds to the bearing NF316 ISO. Net product price: 1 088,34 грн.  Gross product price: 1 306,01 грн. Hurry up! Last items in stock! 1 306,01 грн. 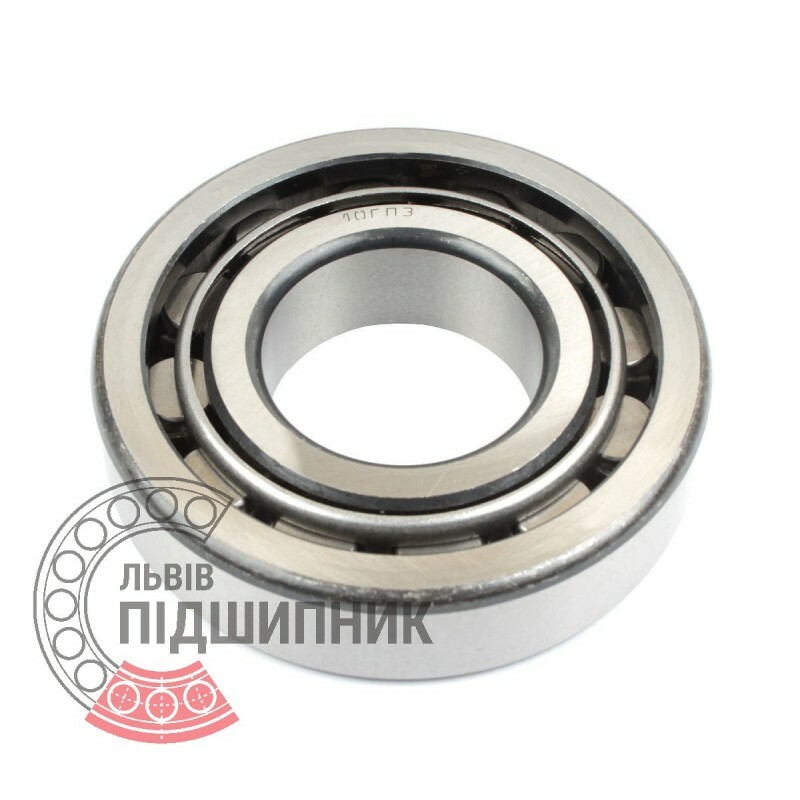 Bearing 2316 GOST 8338-75 GPZ, Russian Federation. Type - cylindrical roller without flanges on outer ring. Dimensions: 80x170x39 mm. 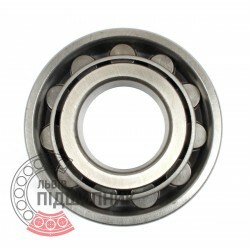 Corresponds to the bearing N316, DIN 5412-1. Net product price: 634,26 грн. Gross product price: 761,11 грн. Hurry up! Last items in stock! 761,11 грн. 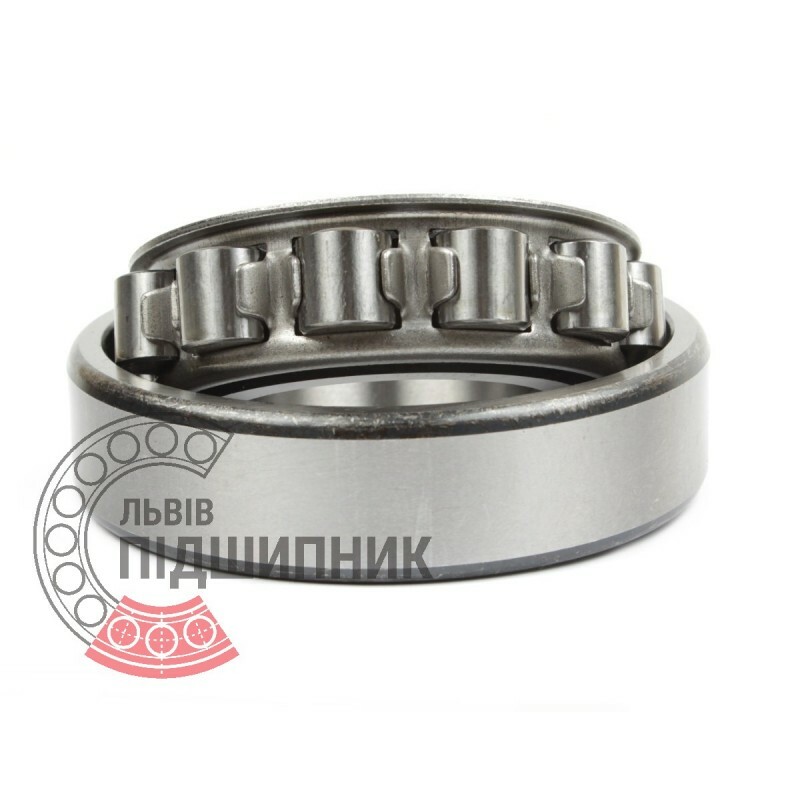 Cylindrical roller bearing NCL316V DIN 5412-1 GPZ-10. 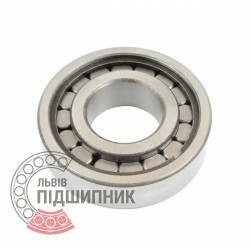 Net product price: 1 211,76 грн. Gross product price: 1 454,11 грн. Available for order 1 454,11 грн. 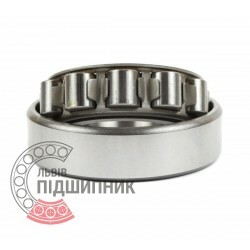 Cylindrical roller bearing NUP316 DIN 5412-1 GPZ-10. Net product price: 1 886,61 грн. Gross product price: 2 263,93 грн. Hurry up! Last items in stock! 2 263,93 грн. 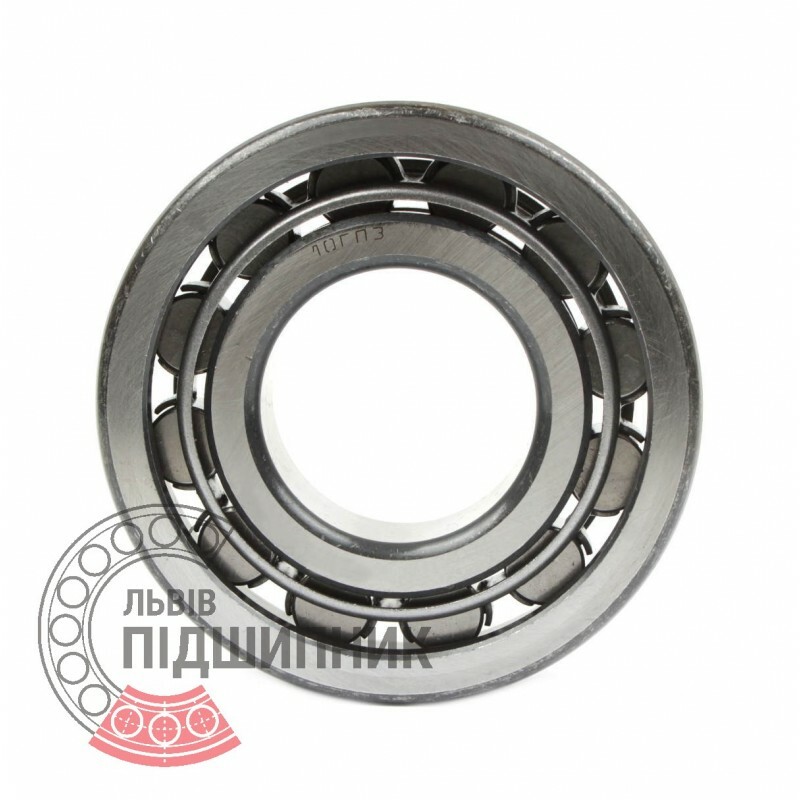 Bearing N316 CPR, China. Type - cylindrical roller without flanges on outer ring. Dimensions: 80x170x39 mm. 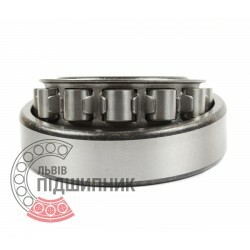 Corresponds to the bearing 2316 GOST 8338-75. Net product price: 483,12 грн. Gross product price: 579,74 грн. Available for order 579,74 грн. 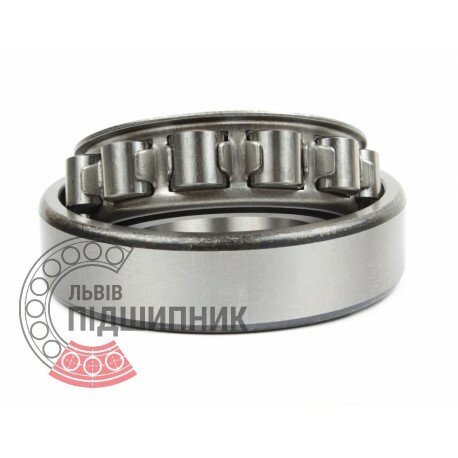 Cylindrical roller bearing N316 DIN 5412-1 GPZ-4. Available for order 860,11 грн.